Gateway unveiled its new slim EC series notebooks today—the EC58, EC54 and EC14. Gateway says these notebooks are meant for “all-day productivity” due to their 6-cell Li-ion battery that can provide up to 8 hours of battery life. The EC58 and EC54 have15.6-inch LED-backlit HD widescreen display and weigh only a little over 5 lbs. The EC54 and EC58 models also come with Gateway Powersave, a one touch key to switch to a power saver mode. 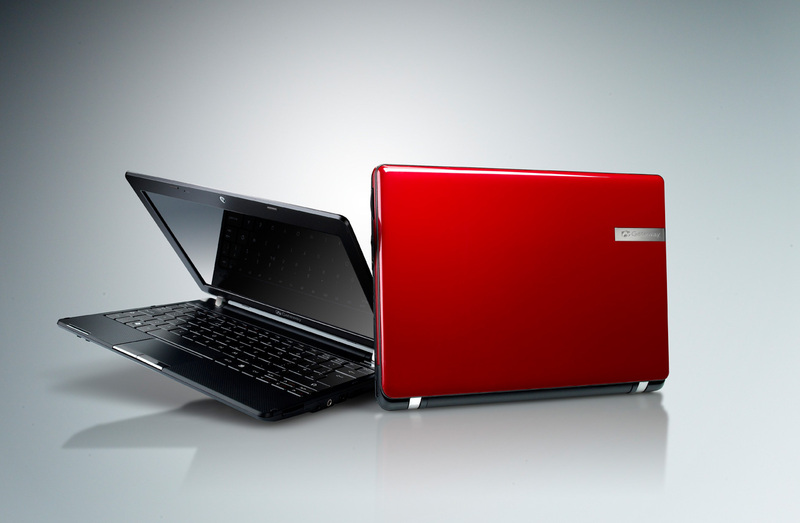 The most mobile of the three, the EC14, is 3.79 lbs and has an 11.6-inch HD LED-backlit screen. With the EC14 series you’ll find your choice of an Intel Ultra Low Voltage Pentium Dual Core, Celeron Dual Core and Celeron (single core) as well as 4GB of memory that can be upgraded to 8GB. All EC series notebooks are about an inch thick, provide 1366 x768 resolution, and have a Multi-Gesture touchpad which will let you manipulate your photos and navigate with gestures and motions. The Gateway EC series features Microsoft’s Windows 7 operating system and will be available at most major retailers on October 22nd. The EC58 and EC54 have a starting price of $649.99, while the EC14 will be priced at $549.99. A USB drive error resulted in some PCs being blocked from receiving the Windows 10 May 2019 update. Microsoft decided to block eligible PCs with USB drives or SD cards attached from getting the update until the error is fixed.